This week, at AWS re:Invent, Barracuda announced a new metered billing option for its Web Application Firewall on Amazon Web Services (AWS). Additionally, Barracuda intends to roll out several updates aimed at simplifying web application security for Amazon Web Services customers. Barracuda Web Application Firewall is now available as a metered service in the AWS Marketplace. 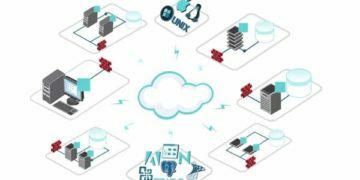 This announcement places Barracuda Web Application Firewall as the first third-party web application security solution available as a metered service– where usage is aggregated and charged as part of an existing AWS bill. 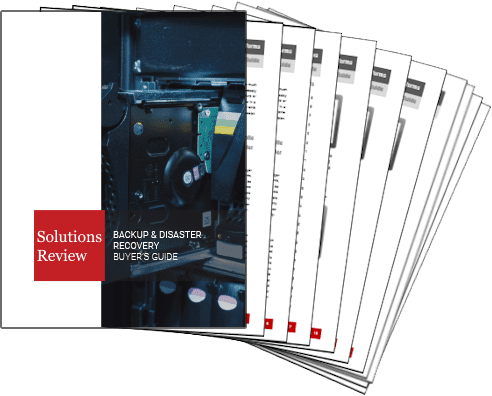 Using the metered service, customers can take advantage of a consumption-based pricing model to match capacity to need. This gives customers a greater flexibility and control over how they deploy security in their AWS environments. At re:Invent, Barracuda also announced several updates to its Web Application Firewall product line that simplify the way application security is deployed and managed, including API integration between the Barracuda Web Application Firewall and Barracuda NextGen Firewall solutions. Barracuda Web Application Firewall, including metered billing, is available in AWS Marketplace at cuda.co/awsmktplc. For additional information about the new capabilities, please visit https://www.barracuda.com. 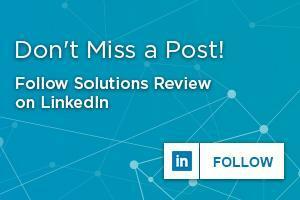 Be sure to follow Solutions Review on Twitter and Linkedin for your latest and greatest in backup industry news and releases!